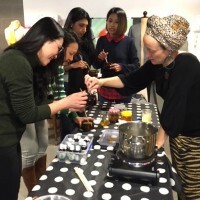 You will make a 50g body balm, lip balm, oil roller perfume and a 250g body scrub. 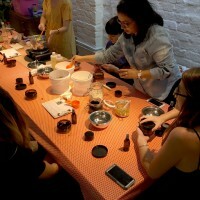 Create your own natural, organic skincare products in this hands on workshop. 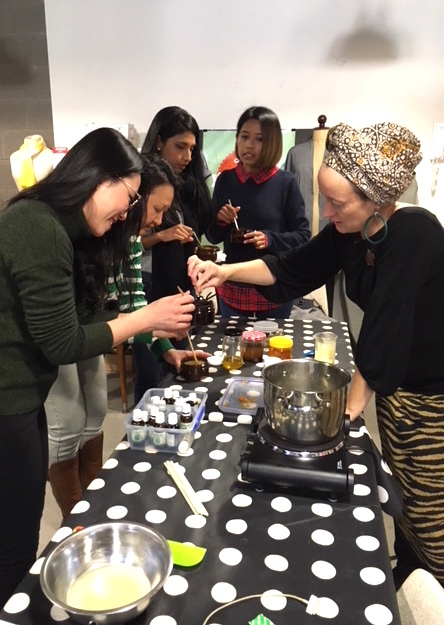 You will learn how to make a hand/body balm, lip balm, oil roller perfume or remedy mix and body scrub to take home, plus the recipes to make more at home when you run out. 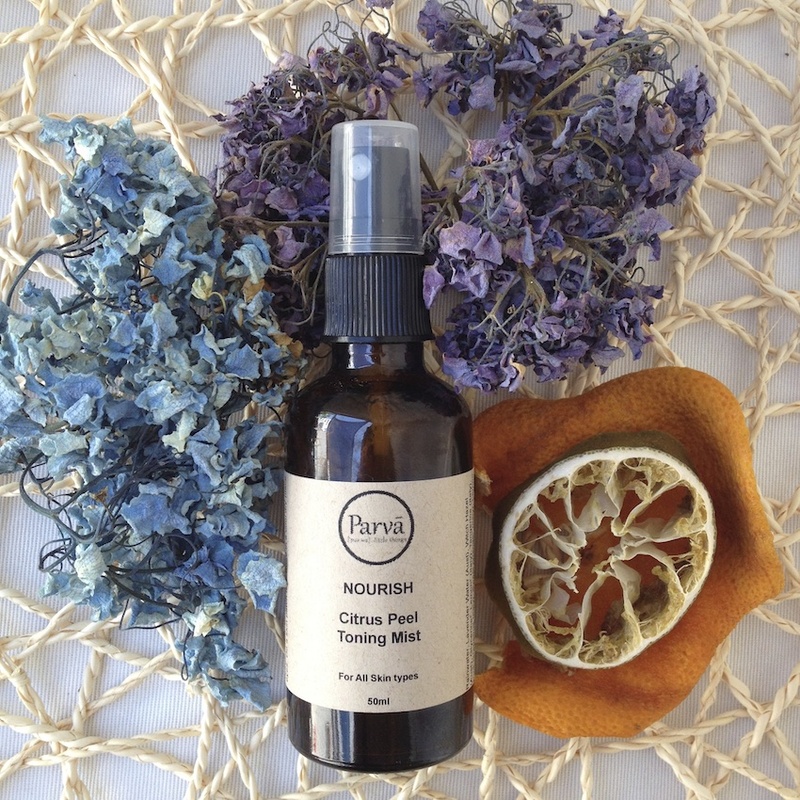 Your skin in the largest organ of your body so it is worth knowing what you’re putting on it and what is might be absorbing. 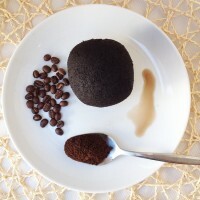 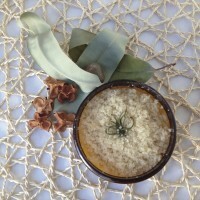 Learn how to be resourceful while creating products which are kind to our Earth and your body. 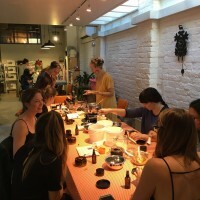 This workshop is suitable for all skin types and men are welcome too! 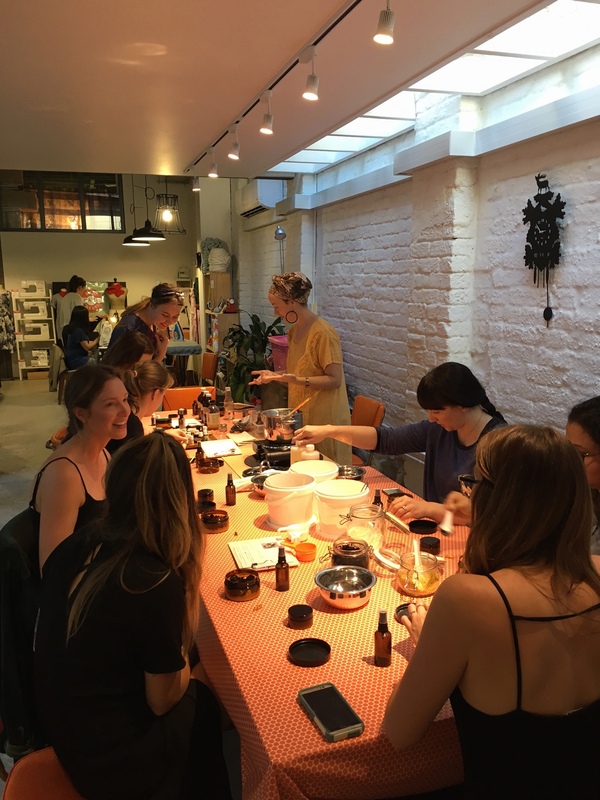 This workshop is all about natural, with no nasties, ethical skincare! 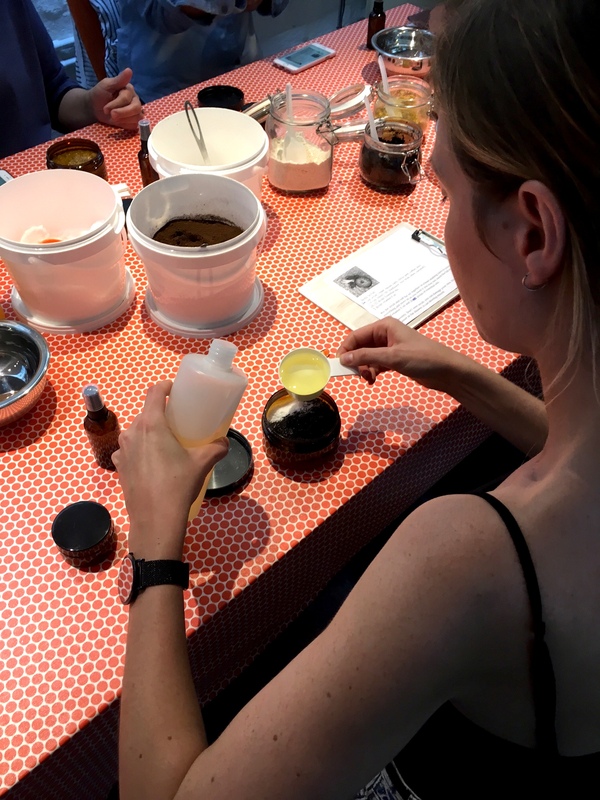 Kirsty will teach you how to make high quality skincare products using common ingredients you will likely have in your kitchen, homemade infused oils and kitchen left overs like coffee grind, citrus peels and tea leaves. 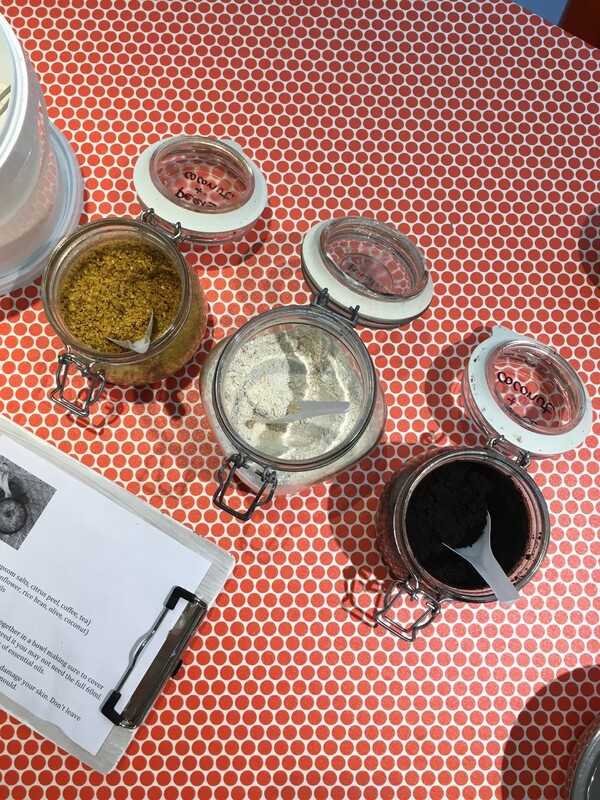 Learn how to create beautiful balms and body scrubs flavoured with food from your pantry and customise them to make them specifically for your skin type. 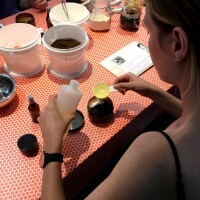 There will be demonstrations on how to make your own lip balms, hand/body balms and oil infusions. 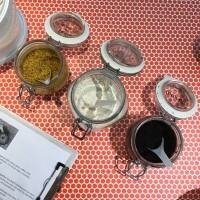 All tools, materials and ingredients are provide. You will receive a digital booklet of recipes, supply stockists and information on formulation and safe use of essential oils. Kirsty Mootz is the maker behind Parva Skincare specialising in handmade organic skincare using Australian Certified Organic and locally sourced and foraged ingredients. 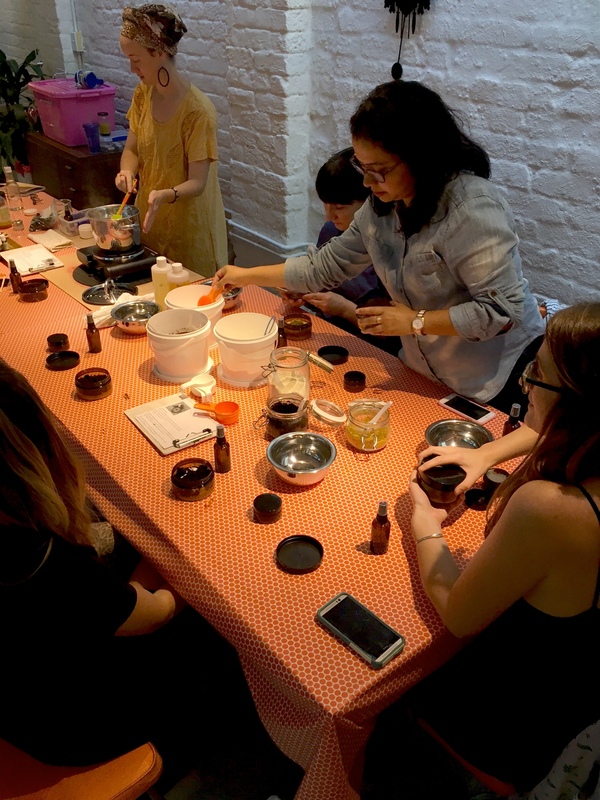 She is self taught and very passionate about reducing the impact our skincare products have on the Earth and our bodies. 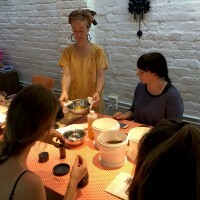 Kirsty now shares her tips and tricks through teaching workshop and her products. 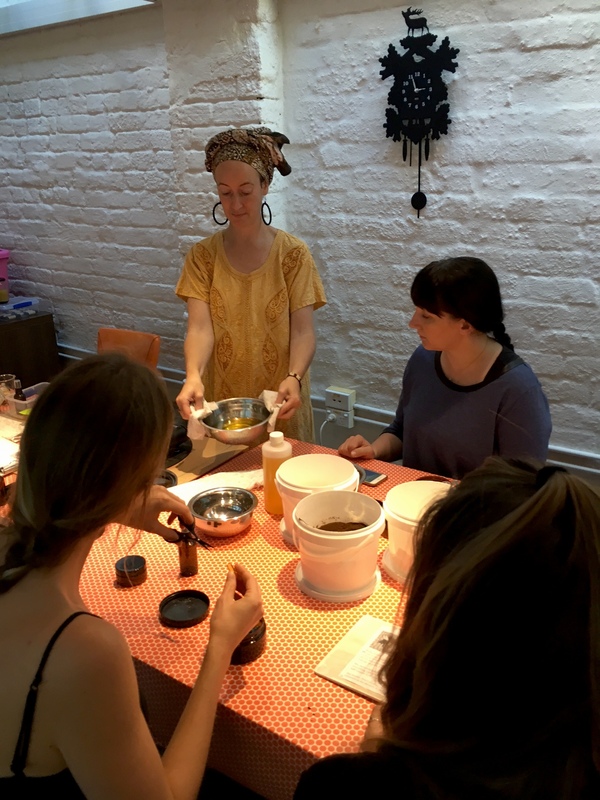 View other dates for our Organic Skincare Workshop or other creative classes.